The publisher Shinchosha has released this new version of its Yonda?Club campaign. 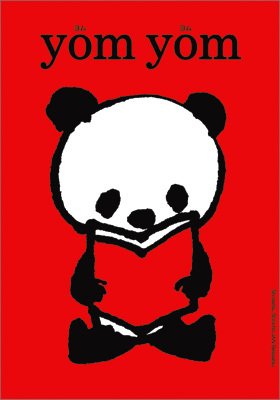 The word for reading is yomu in Japanese, so the Panda devouring the book is making the correct sound. 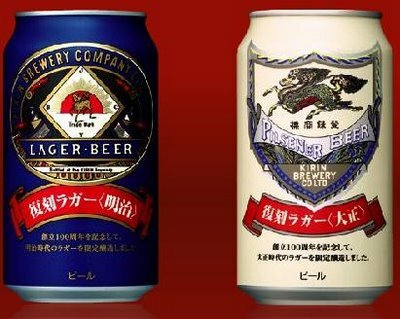 Kirin has gone retro and released two flavors in their original design from the 1920s with Fukkoku. The free magazine R25 has doubled its potential readership with L25, its sister publication targeted at women.